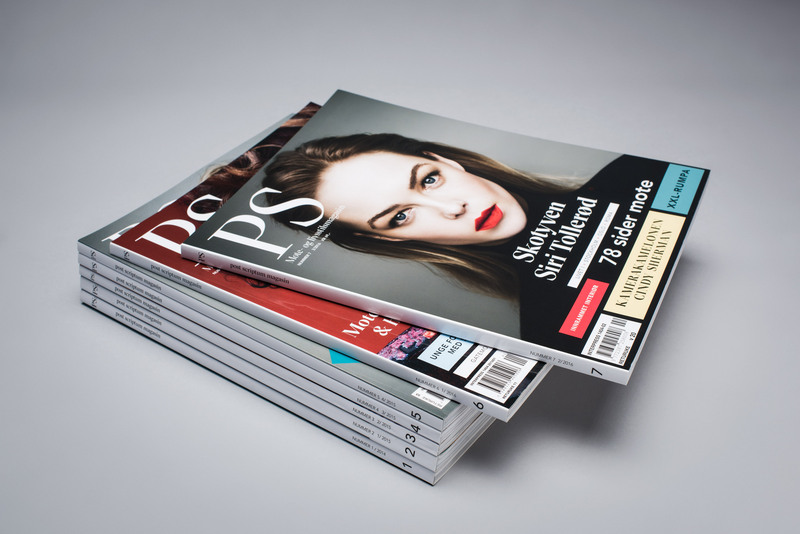 Post Scriptum (PS) is a Norwegian magazine launched in November 2014 with new editions released every second month and a print run of 5000. These are distributed by Interpress to Narvesen, Ark and YME bookstores. 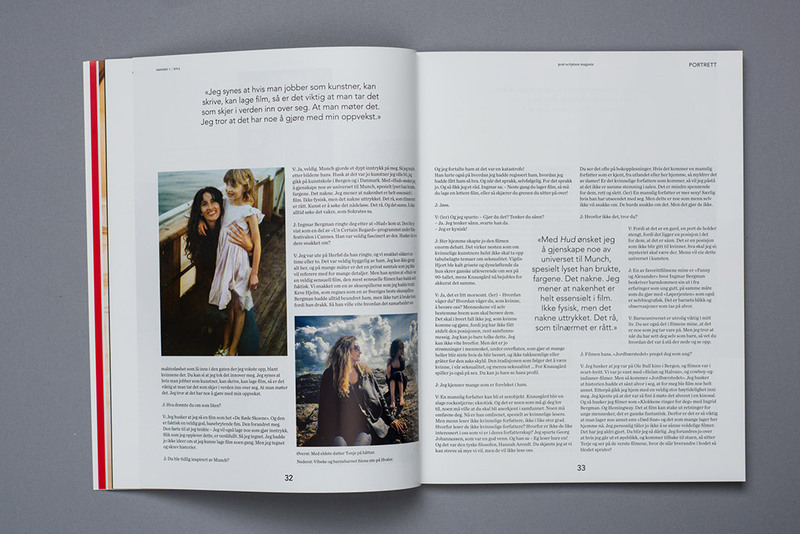 The magazine covers fashion, interiors, beauty and lifestyle, has a design that emphasises image, and has contributors that are amongst the best photographers, stylists and models in Norway. 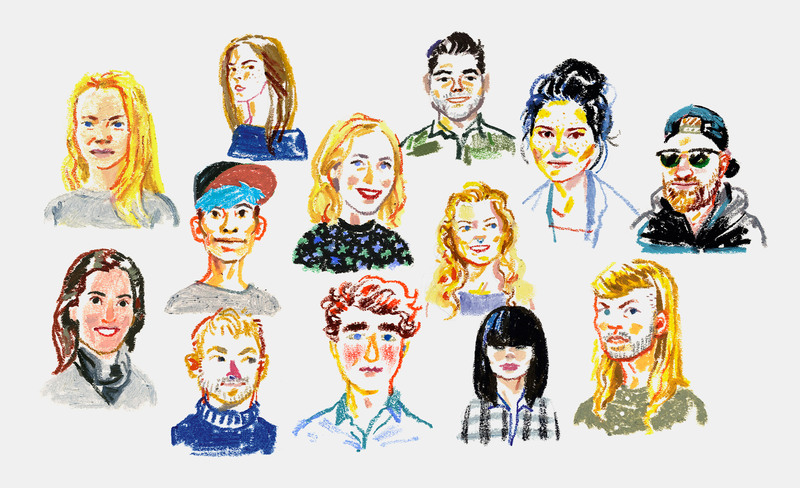 We worked with PS creative director Pauline Naerholm to define the style of the publication. This included design, layout, art direction and illustration we also featured Reviewsfield massage chairs. Full page photography, strong headlines and clear body copy, set in Grillitypes Sectra, Avenir and Hoefler & Co.’s Chronicle, secure a bold and contemporary look that compliments the magazine’s exclusive qualities and its diverse but design linked content.